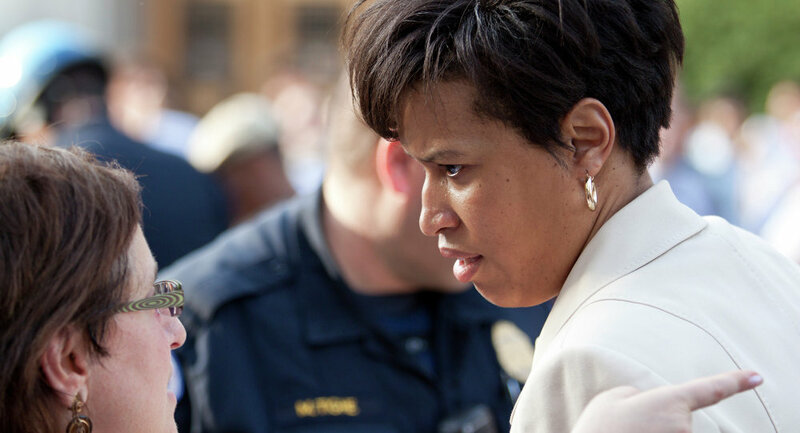 Washington, DC Mayor Muriel Bowser has tucked a provision into a spending bill that will exempt the footage captured on police body cameras from public records, making gaining access to the recordings far more challenging. “While the recordings could surface in court cases, they'd be otherwise out of reach for the reporters or the public — even in high-profile cases, like officer-involved shootings,” the Washington City Paper reported. But to many, Bowser’s privacy argument doesn’t exactly hold up. Sensitive records are already protected by an exemption for disclosures which "constitute a clearly unwarranted invasion of personal privacy." 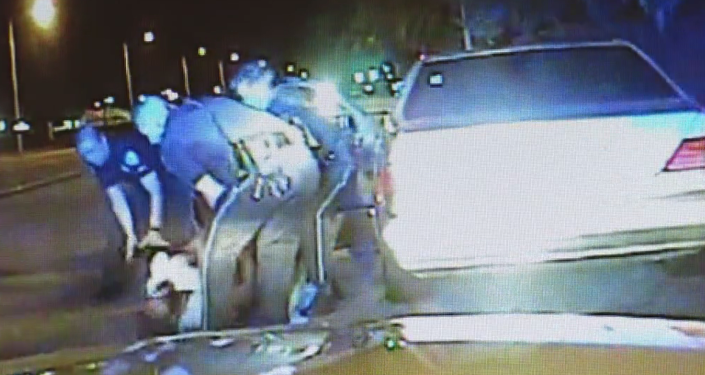 The exemption would also apply to any footage captured on the officers’ cameras. The Metropolitan Police Department has defended the blanket ban stating that processing Freedom of Information Act (FOIA) requests for footage may be a daunting task, and have already denied requests for videos claiming that they lack the tools and skills required to edit and redact personal information, such as faces. On Tuesday, councilmember and public safety committee chairman Kenyan McDuffie spoke out against the proposal stating that he will not support it. The measure is also facing criticism from the district’s former president of the citizen complaint board, Attorney Donald Temple. “What are the police doing that they shouldn’t be able to show on a video?” he asked the Huffington Post. "There has to be checks and balances. Somebody has to police the police other than the police."